Robert Reich is petitioning the DNC to open up the process. Let’s make this the start of a fight for more debates in the primary season and this fall. The last Democratic presidential debate of 2015 was held on the Saturday night before Christmas. Viewership was roughly one-quarter that of the first Republican debate and dramatically lower than all of the Republican debates. In other words, the Democrats lost the competition for viewers—and for the framing of issues and ideas for the 2016 presidential competition. More than 100,000 Americans have signed Robert Reich's petition for more Democratic debates. That’s bad for the Democratic Party and its candidates. It’s also bad for a body politic that requires more than the junk-food diet offered up by Donald Trump and most of his fellow contenders for the Republican presidential nod. So former secretary of labor Robert Reich, one of the most respected independent progressive figures within the Democratic orbit, has decided to do something about the problem. Saturday night’s [December 19] Democratic presidential primary debate was striking. It was all about substance and logic—in sharp contrast to Republican debates that have been all name-calling and posturing. And the bad scheduling looks like it is just going to keep getting worse. The next Democratic debate will be Sunday, January 17—on a three-day holiday weekend, scheduled at the same time as a major NFL playoff game. Tell [Democratic National Committee chair] Debbie Wasserman Schultz and the DNC to schedule additional debates. More than 100,000 Americans have signed the petition—which echoes calls from former Maryland governor Martin O’Malley and Vermont Senator Bernie Sanders for more debates—and the number is rising rapidly. Now is the time to start fighting to break the stranglehold of the commission and to open up the fall debates. 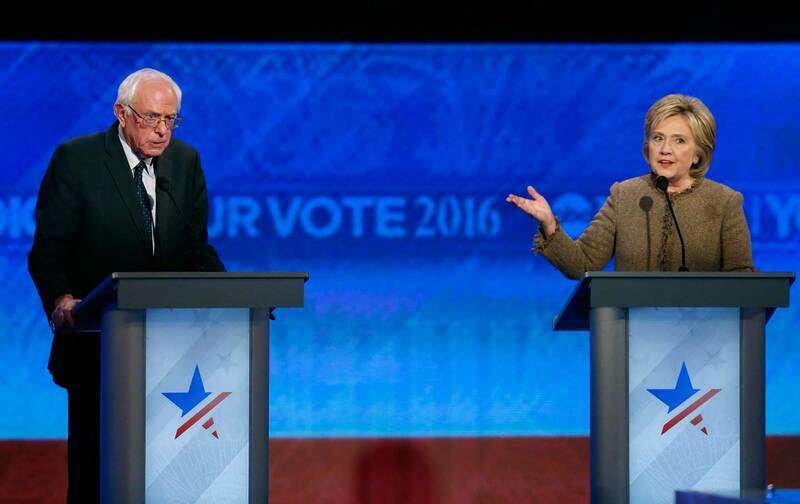 The fight for more debates ought not to be limited to the Democratic primary process. Activists should also be fighting for more debates once the parties have nominated their candidates for president. The Commission on Presidential Debates, a joint project of Democratic and Republican party insiders, currently has control of the fall presidential debates—along with the television networks. The commission has a history of narrowing the number of debates, limiting the number of candidates who can participate and selecting moderators and panelists who constrain rather than expand the range of debate. Debates are an essential feature of democracy, and we should all resolve to fight for more of them in 2016.